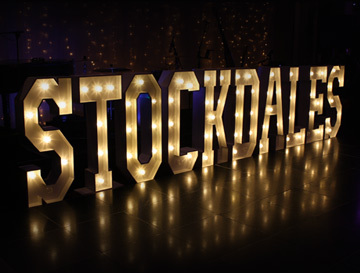 Stockdales employs over 100 people who work around the clock to make that very special difference to the lives of everyone we support. Our staff are highly trained and have a wide range of skills and experience. This means they give an outstanding level service to children, young people and adults with a wide range of abilities and needs. 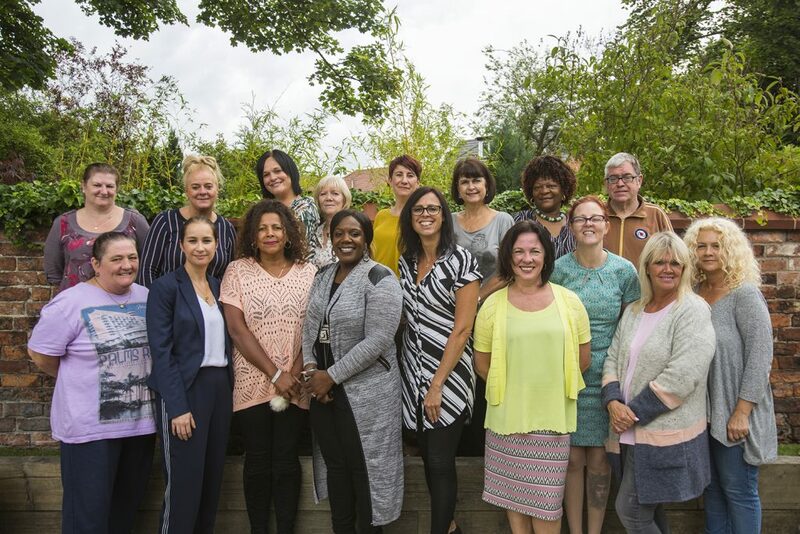 We employ a variety of people which include support workers and people from nursing, social care and teaching backgrounds. Some of our team work behind the scenes are responsible for fundraising, volunteers, administration, finance and more. Together, they make sure Stockdales is the very best charity it can be. If you’d like to join our amazing team, take a look at our vacancies. Emma joined Stockdales in 1998 as a senior nurse and from that moment there has been no looking back. 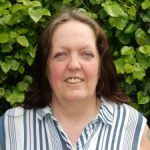 Emma became CEO in 2002 and has devoted herself to developing our ever growing portfolio of services for children and adults with learning disabilities. Never one to stand still, Emma is dedicated to making sure Stockdales’ future is bright whilst delivering the highest standards of care and support. Emma enjoys spending her spare time with her family and is a passionate horsewoman. 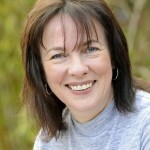 Geraldine has 30 years’ experience in the care sector. She has used her valuable experience to achieve her NVQ level 4 in Management. Geraldine enjoys making sure people live life to the full. She believes there is nothing that a person can’t do when supported by a positive staff team to encourage them. In her spare time Geraldine enjoys staying active, whether that’s in the gym or on a hike. Geraldine also loves having her family around, even though they don’t clean up after themselves!! Angie has over 30 years’ experience of working with people who have learning disabilities. She’s registered as a Learning Disability Nurse and holds the Registered Managers Award. She enjoys spending time with her family and in the great outdoors. Angie is our resident Mother Christmas and loves nothing better than when we start planning for our Christmas Fair in July! 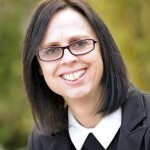 Lesley joined Stockdales in 2011 and has over 30 years’ experience in learning disability. She is committed to making a real difference to people’s lives and is a strong advocate for their personal rights. In her spare time Lesley enjoys a busy social life and likes spending time with family and friends. Natalie spent a large part of her career working in commercial finance. She took the leap into fundraising in 2009 when she started work at Stockdales – she handles all our fundraising, marketing, social media and PR. “I love my job. 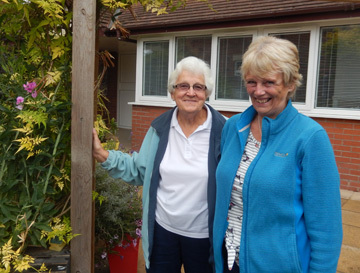 The people we support never cease to amaze me with their determination and love of life.” In her spare time, Natalie likes to potter around the garden (and the shops). 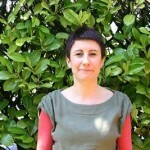 She loves food, films, music, fashion, art and travel and has a Diploma in TA Psychotherapy. 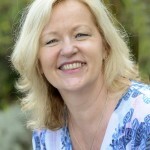 Sandie has over 20 years of experience and a QCF level 5 in Management & Leadership in Health & Social Care. 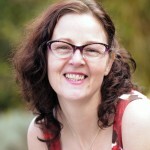 Sandie loves to develop people’s skills and confidence, helping to bring out the best in them. After a short break from Stockdales, Sandie came back to manage the casual staff team. She said, “I missed the people we support so much, it’s like coming home.” In her spare time Sandie’s favourite pastimes are spending time with her grandchildren, reading and clay pigeon shooting. 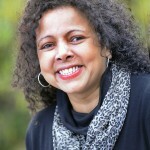 Tammie Love has been worked in social care since 1999. She finds the job role is varied and each day is different. “It’s all about the residents” and their needs - that’s what Tammie is passionate about. 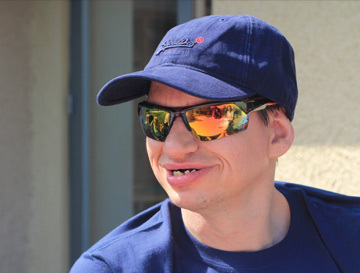 “Every day is different with lots of challenges, but that’s what makes the job rewarding and fun”. Tammie has a Registered Managers Award and NVQ Level 4 in management. In her spare time Tammie likes to listen to music, dancing, martial arts and, weather permitting, riding her motorbike. Paul Fothergill from Sale financial services company, Sesame Bankhall, is running the Manchester Marathon for Stockdales on Sunday. He will make his way round the 26.2 mile route below. As you’ll see, a large section of the race is in Trafford so come and cheer Paul and the other runners on. Welcome to our New Starters!